Makes it easier to preview and download ReactJS and React Native components. 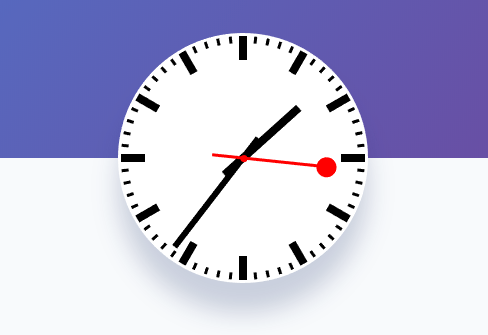 An analog clock for your React app. © 2016 Reactscript.com. All rights reserved.